Whether you’re dismantling something and trying to preserve it, or trying to correct a project screw-up in mid-build, sometimes you need to remove a nail. 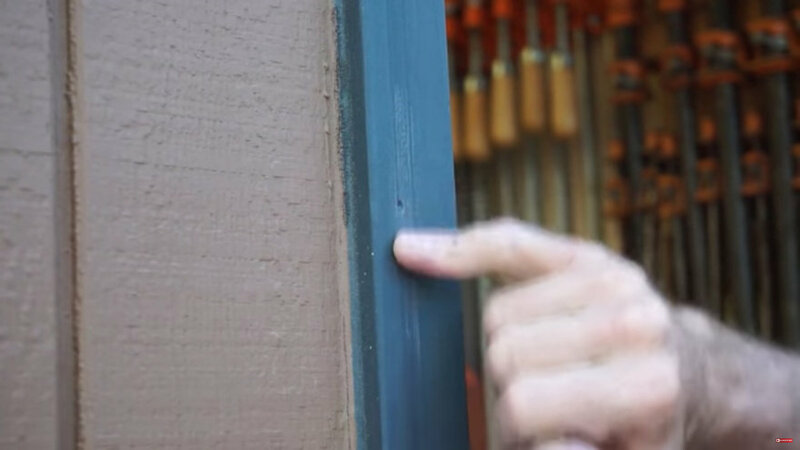 If you’re pulling it out of trim, you can do that trick where you pry the trim away from the wall, then tap it back towards the wall to get the nails to reveal themselves, but this doesn’t always work and/or you may damage the trim. Other times the nail is buried too deep to get at, or even worse, you’ve accidentally snapped the head off.